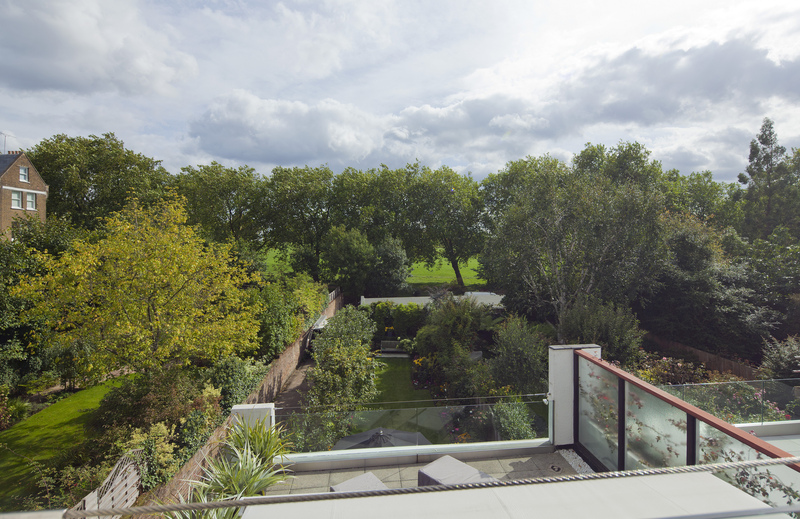 A rarely available low built house backing directly onto Primrose Hill, offering fabulous views and within walking distance to the American school. 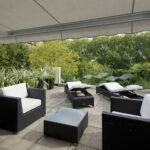 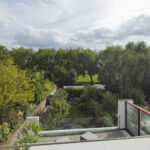 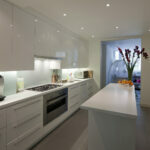 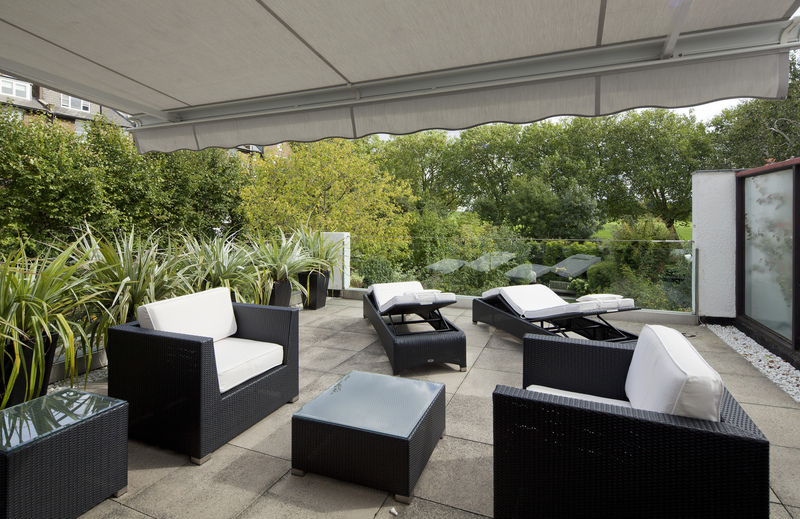 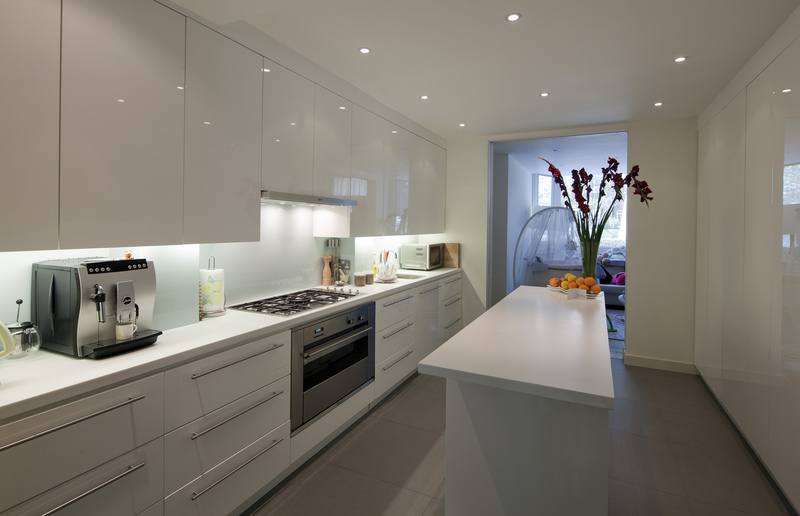 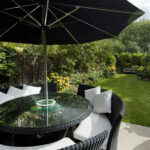 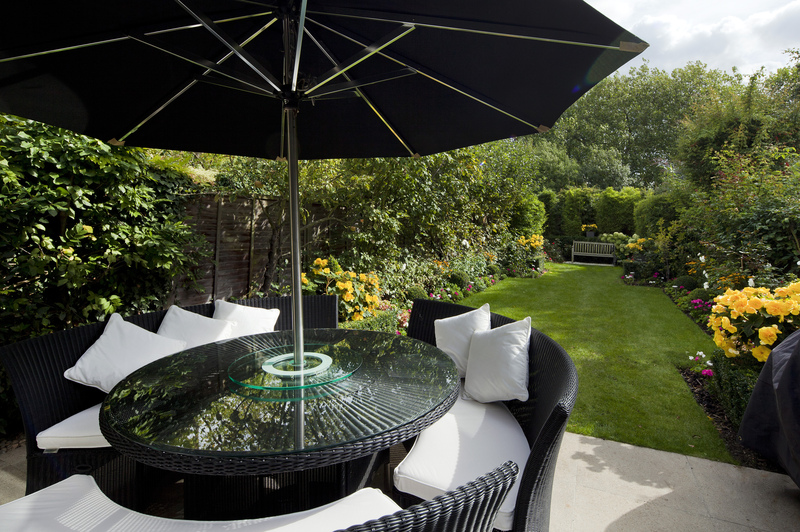 A particular feature is a substantial roof garden overlooking Primrose Hill. 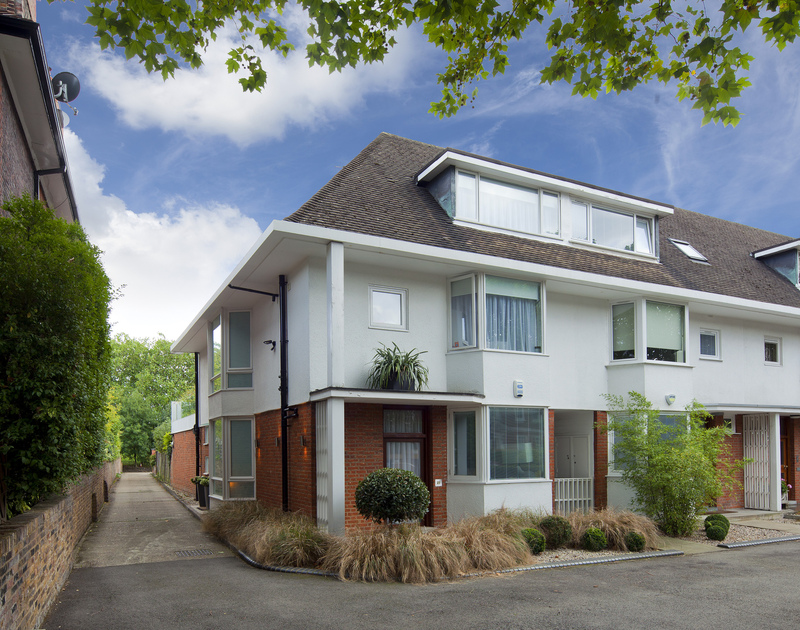 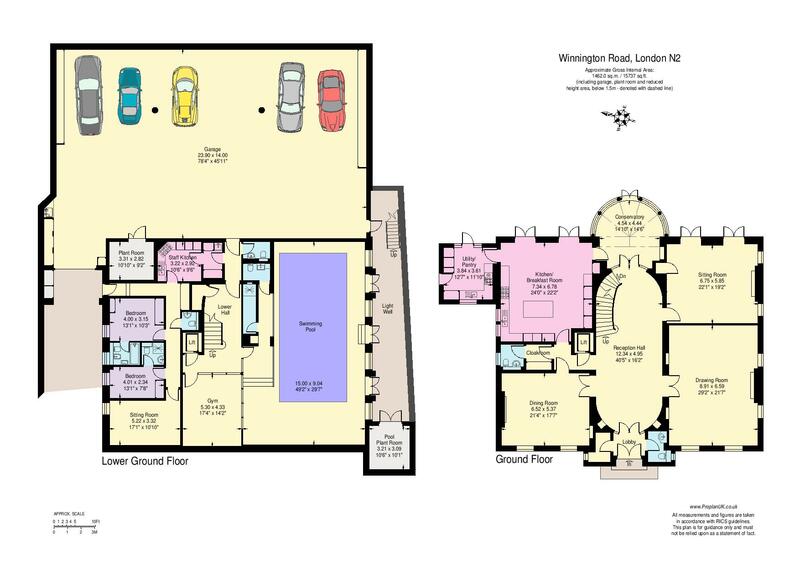 Further benefits include a huge reception leading directly onto private garden with the additional benefit of a single garage to the rear.